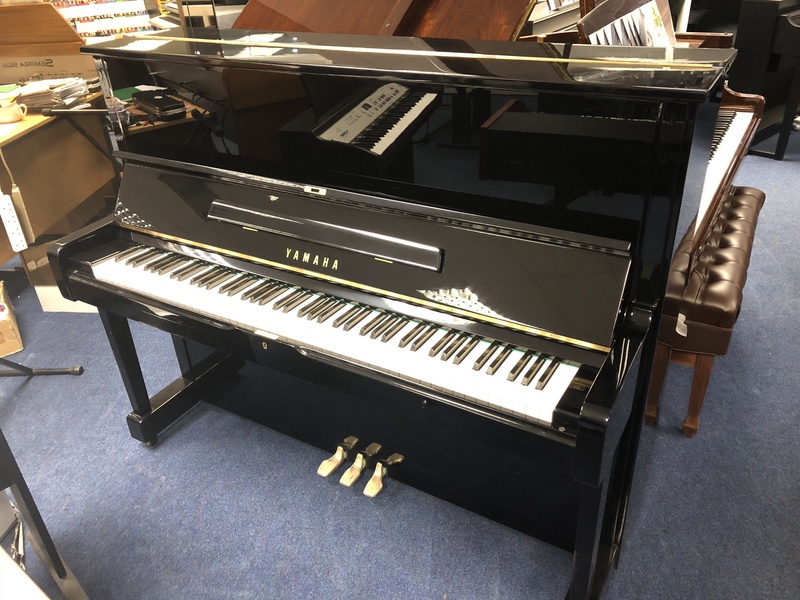 Excellent condition Yamaha U1 upright acoustic piano - polyester ebony cabinet. Beautifully reconditioned with new bass strings. The Yamaha U1 is a firm favourite with teachers and students alike!